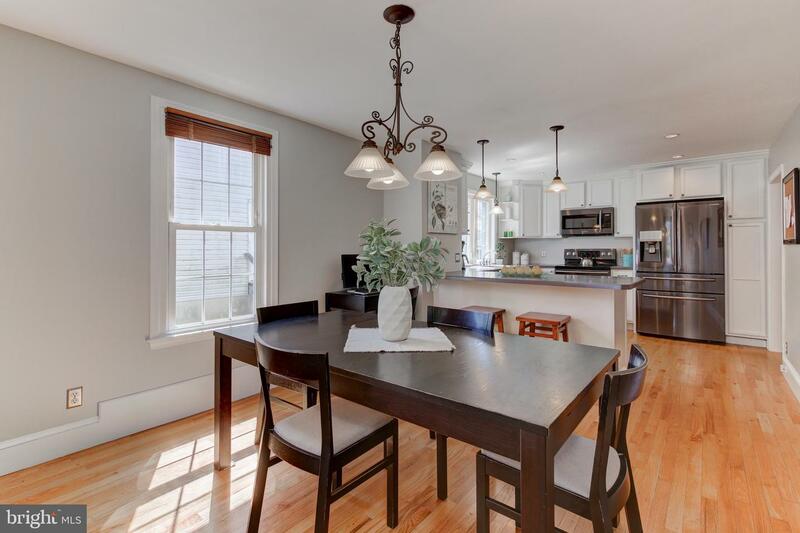 You will love this 2 story single colonial home that offers a seamless blend of old world charm and modern upgrades. 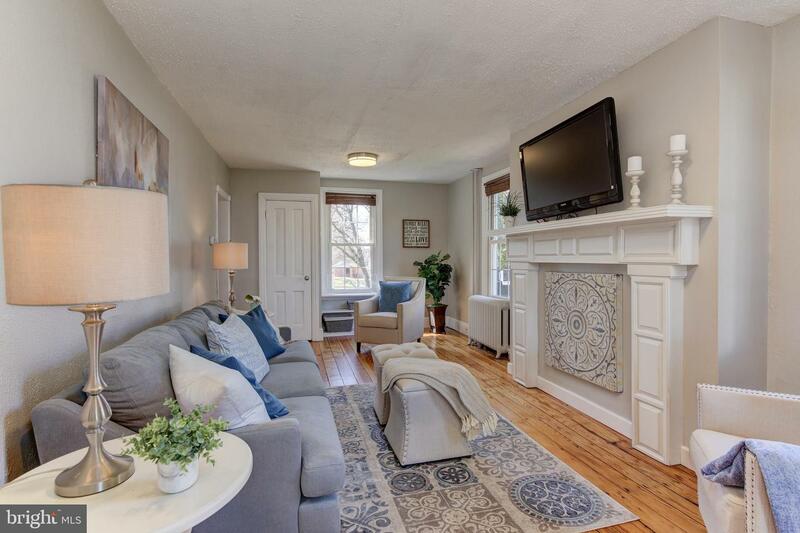 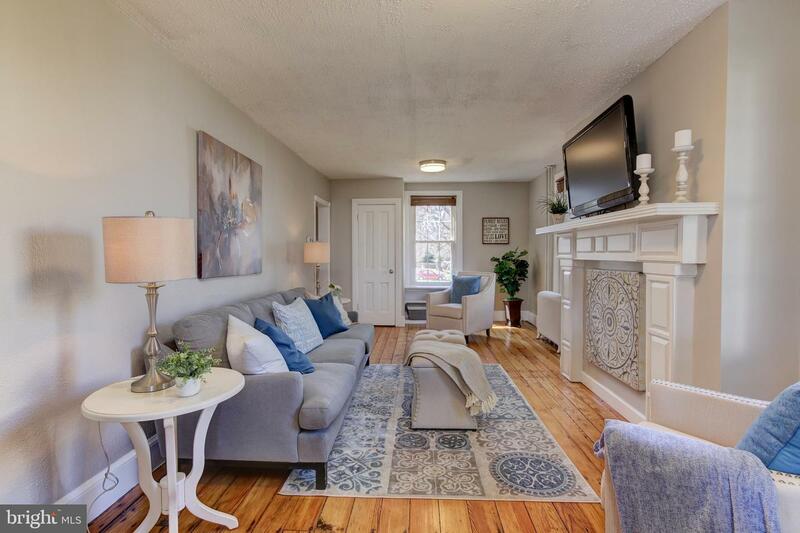 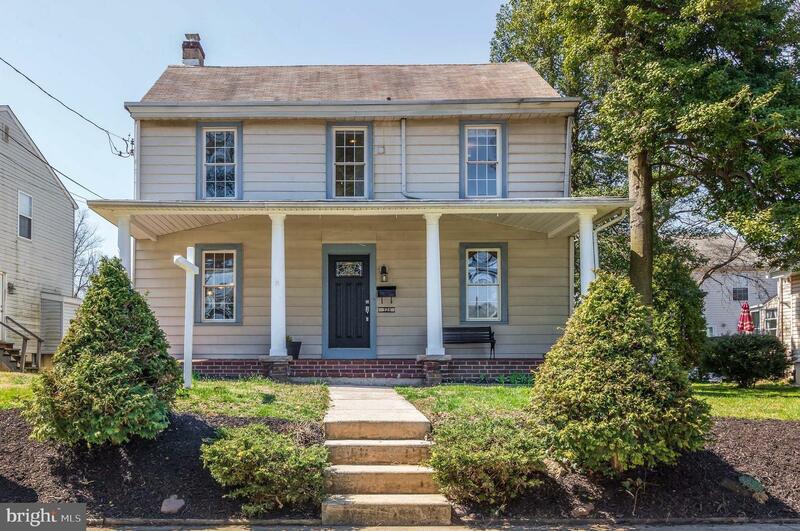 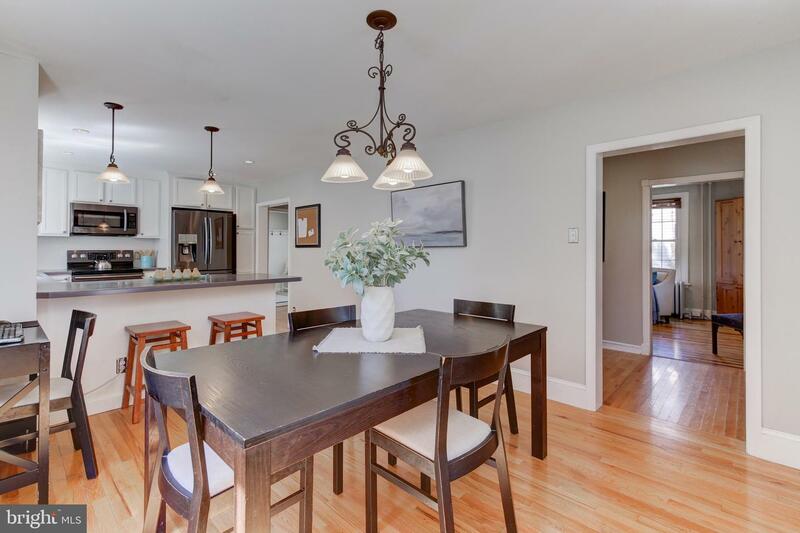 Welcoming front porch, a true center hall colonial home with 4 spacious bedroom 2 full baths, beautiful great room, back deck, spacious back yard, private 3+ car freshly resurfaced driveway from the cul-de-sac, easy care landscaping, room to play and garden - a must see home. 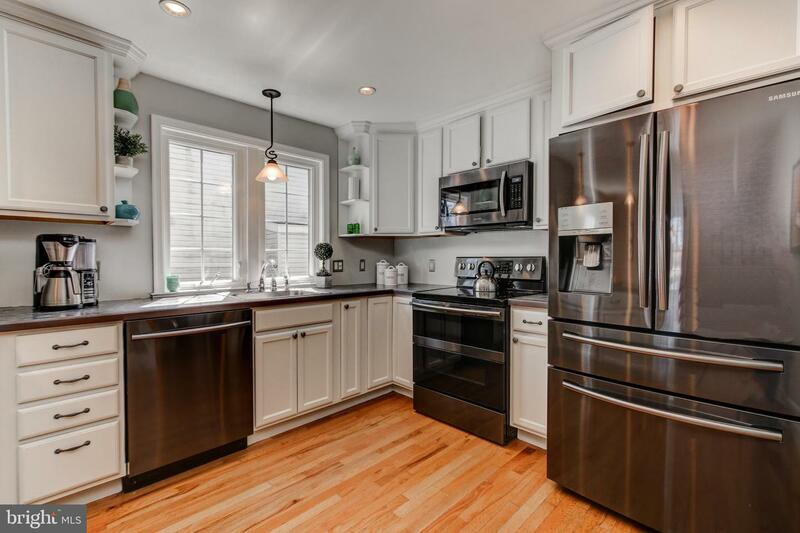 Bright, freshly painted modern kitchen, with newer stainless steel appliances (all installed October 2018), offers generous cabinets for storage, plenty of prep space and a breakfast bar. 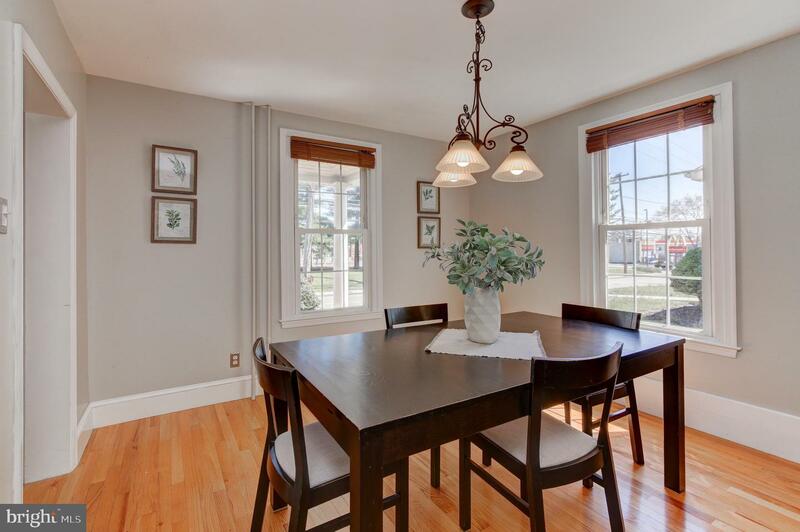 Enjoy open floor plan to the sun filled dining area. 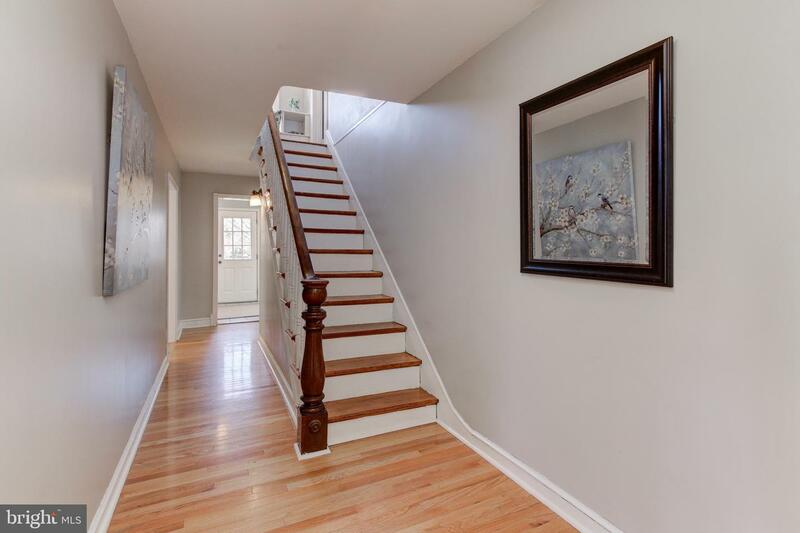 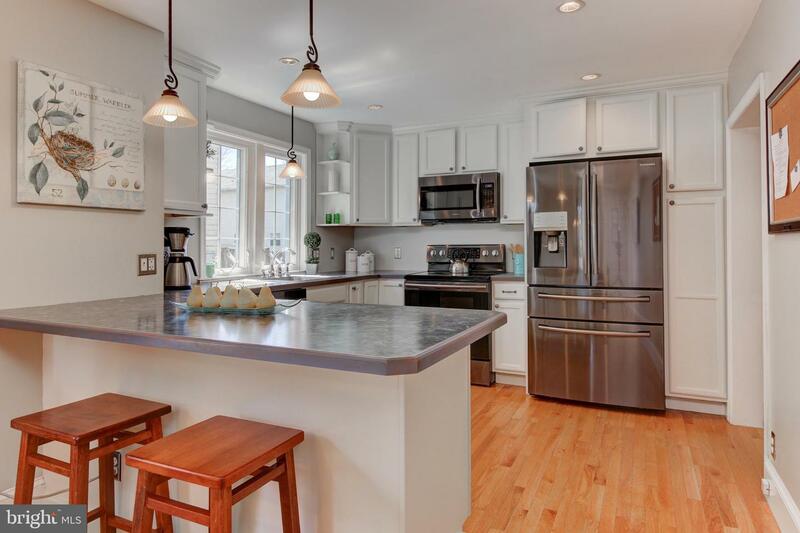 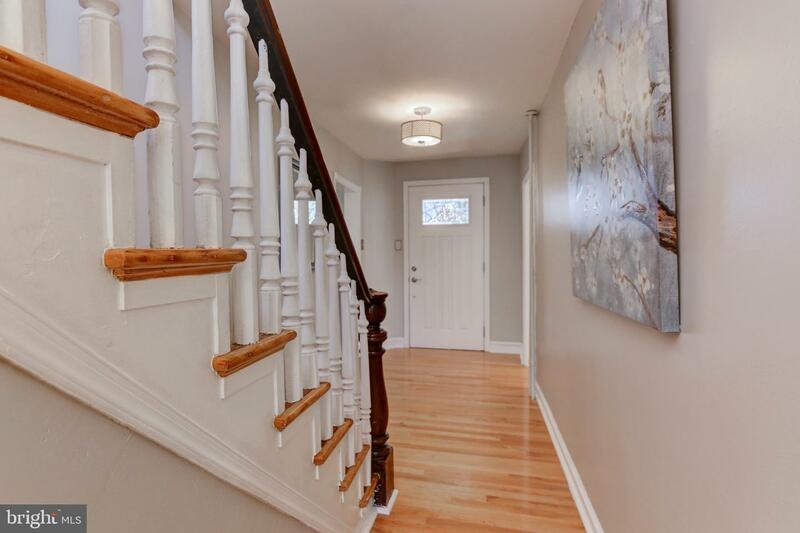 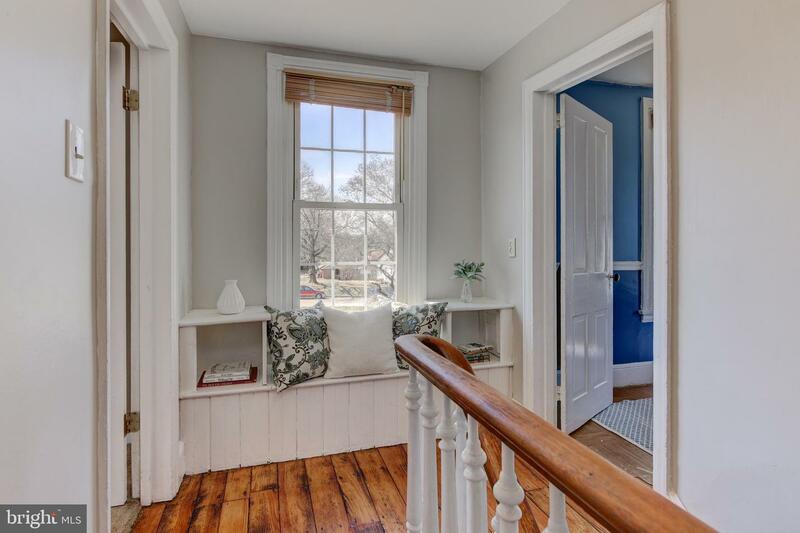 Center hall is the length of this home, has gorgeous freshly refinished hardwood floors and a charming, wood staircase. 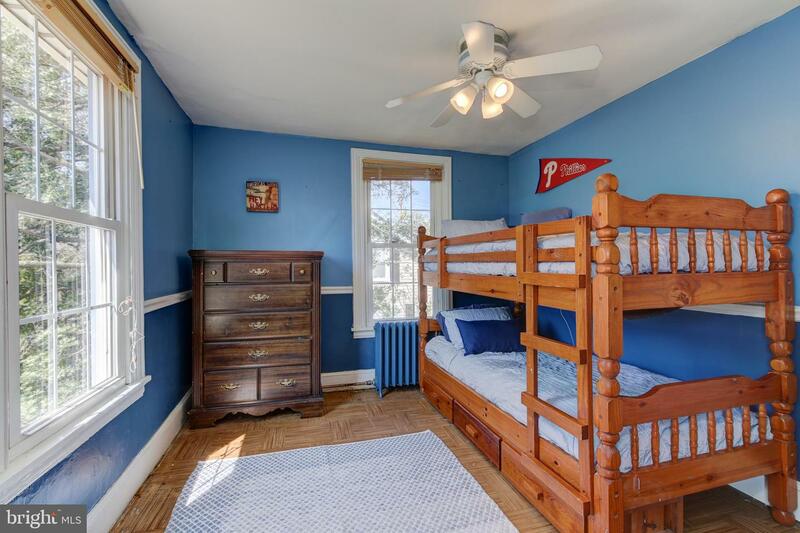 24 x 12 +/- great room is perfect for entertaining, relaxing or play. 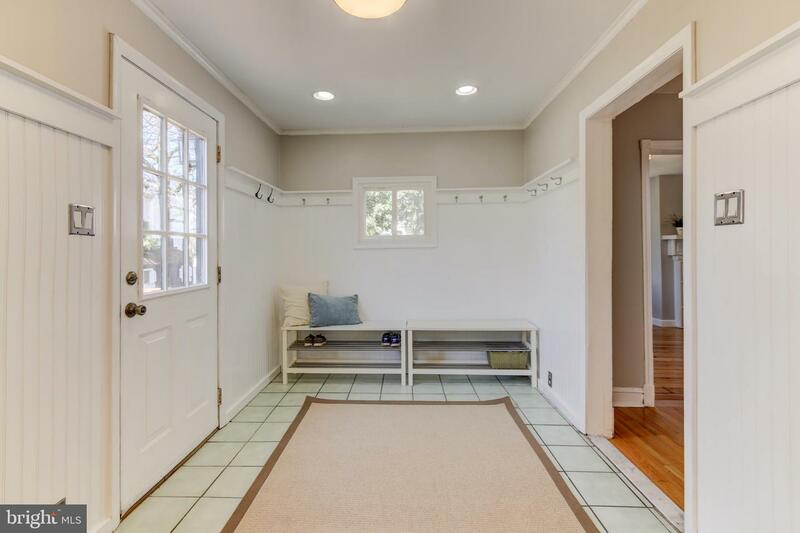 Mudroom, rear foyer has plenty of room for storage. 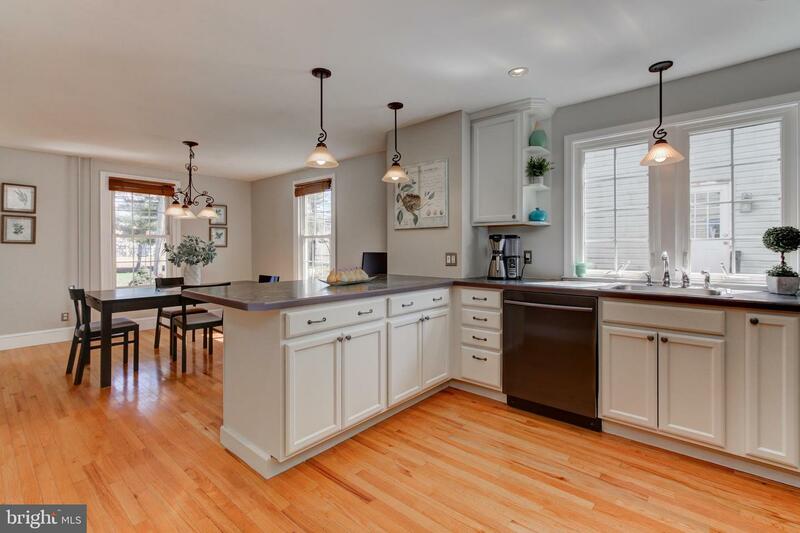 Full modern bath completes this main floor. 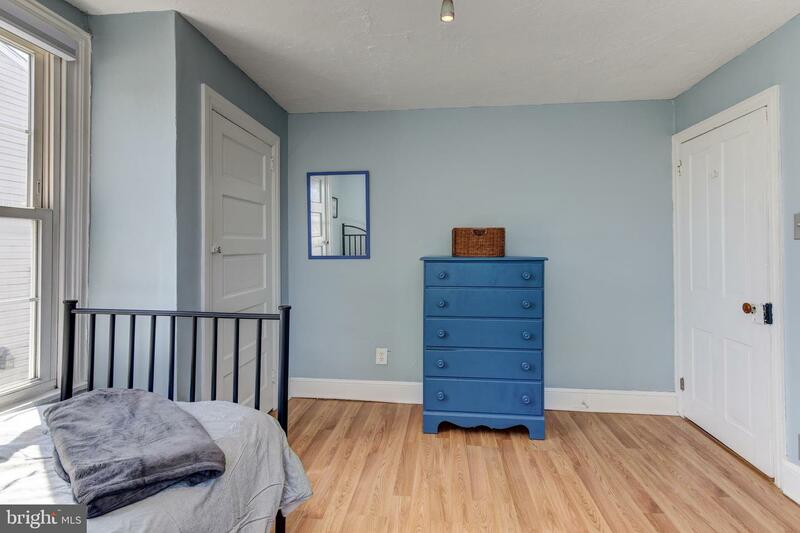 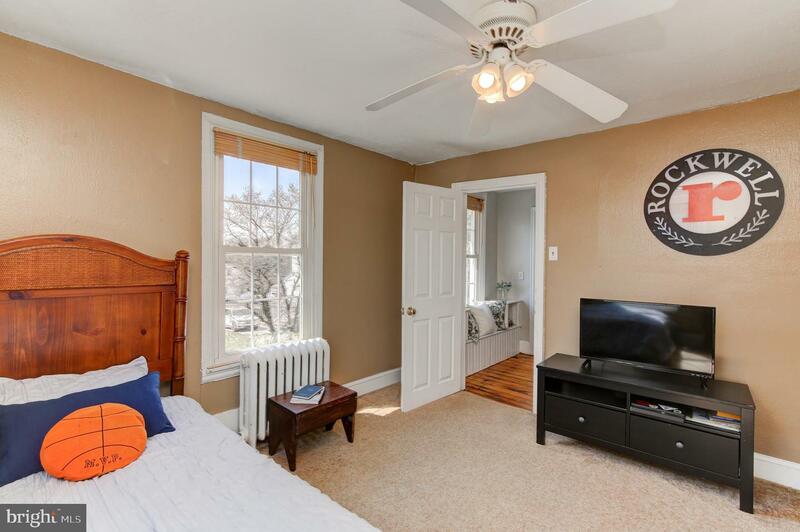 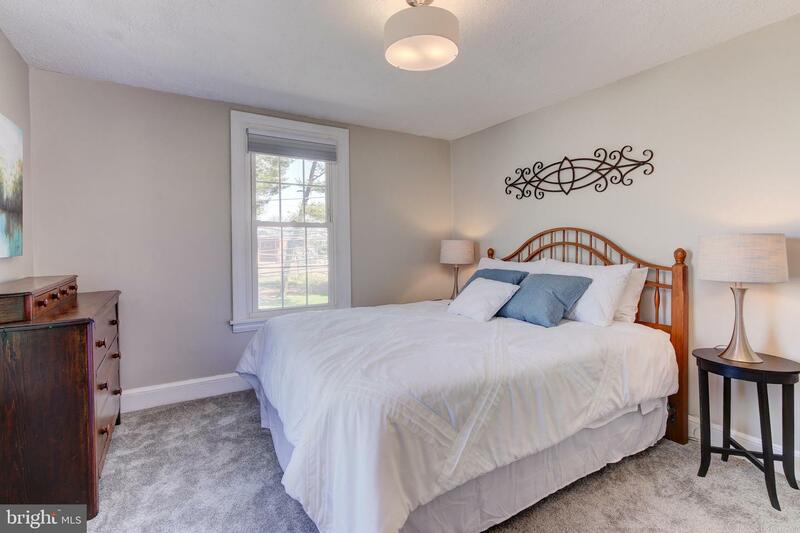 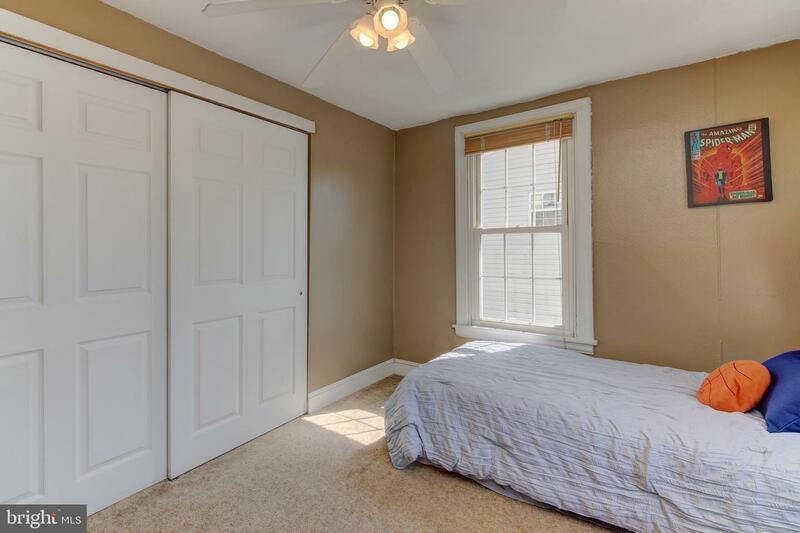 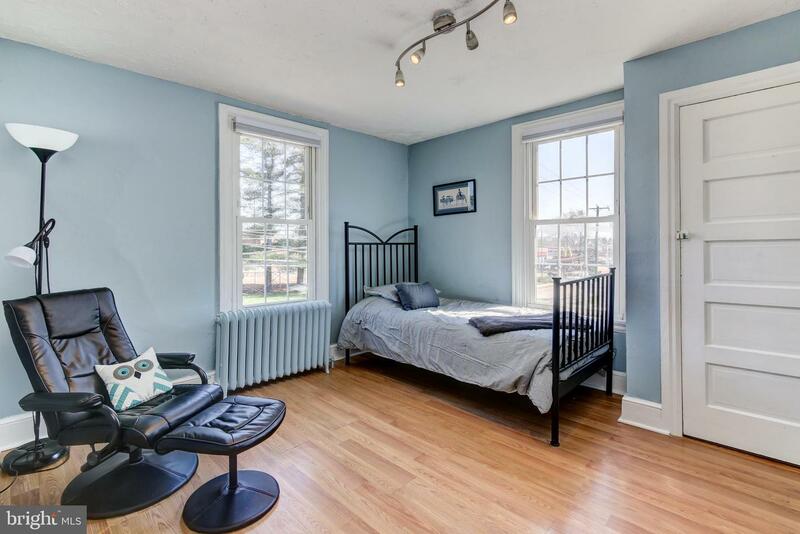 Upper floor has four spacious bedrooms with nice size closets, an updated hall bath with an easy pull down stairs access to the additional storage in the floored attic. 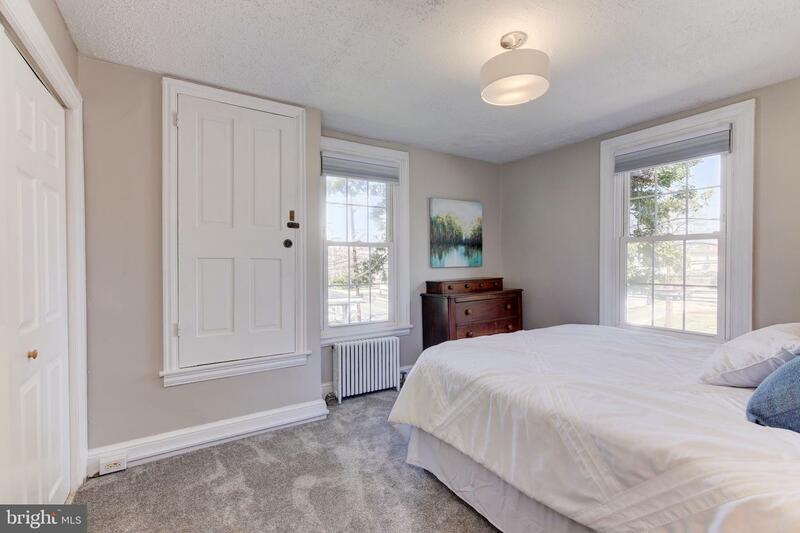 Freshly painted throughout, refinished beautiful floors, newer carpets, newer windows and much more. 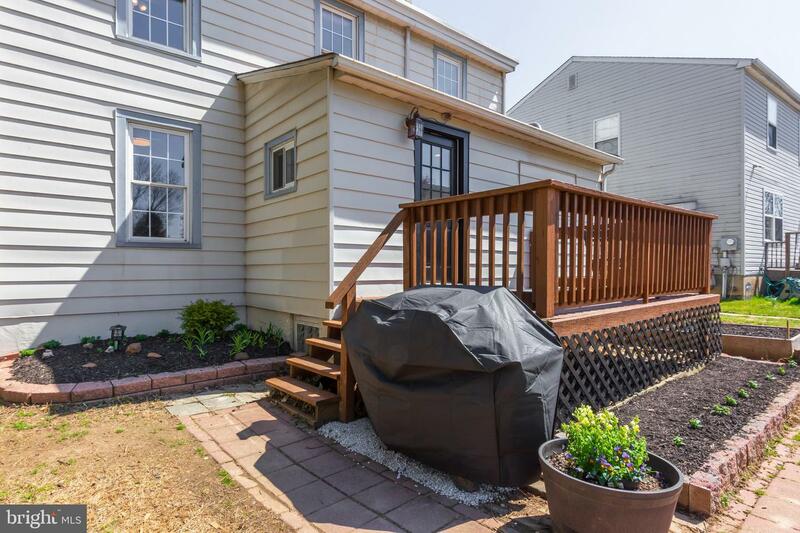 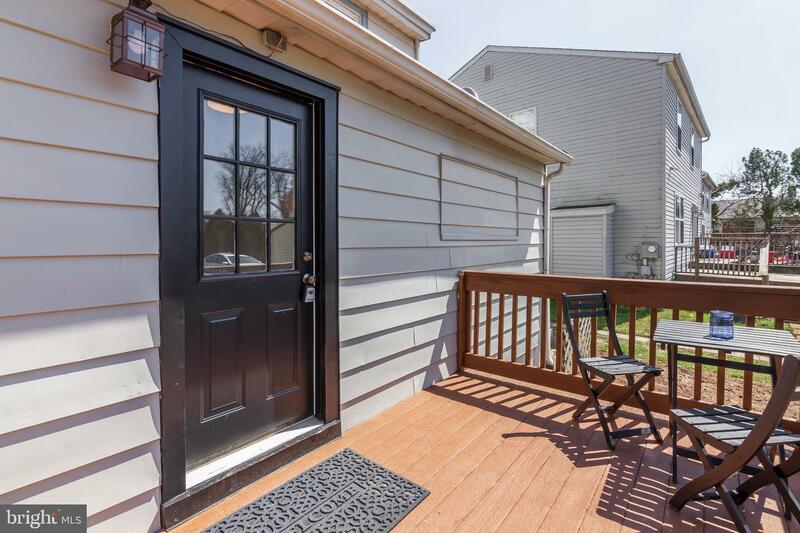 Desirable Ridley Schools, near transportation, Swarthmore and Springfield shopping and restaurants, near major routes Hwy 476 and 95 and minutes drive to the airport or Center City. 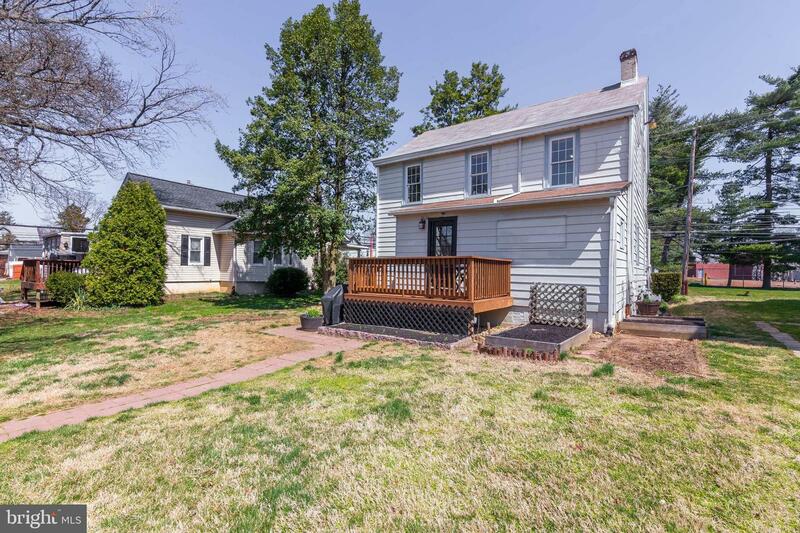 This home is turnkey and ready for the new owners.